QC Gas Prices Average $2/gal. Gas prices have dropped to around $2.00 per gallon in the Quad Cities. Beth Mosher, from AAA Chicago, says drivers who buy regular, unleaded gas in Moline and Rock Island are paying an average of $2.01/gal., an 85¢ drop compared to last year. In Bettendorf and Davenport, the average price for a gallon of gas is $1.95, or 75¢ less than a year ago. In the Rock Island area, prices are averaging 40¢ per gallon less than a month ago. And that should continue, without circumstances that are unforeseen. That should make Thanksgiving travelers happy. Forty-seven million people in the U.S. plan to travel this Thanksgiving and 2.5 million in Illinois. That's a lot of people on the road and in airports. Mosher says gas prices have dropped because refineries have switched to less expensive blends of fuel for winter, coupled with low demand and low oil prices.She says in Illinois, the last time gas prices averaged less than $2.00/gal. was in 2009. It's getting less expensive to buy gas in the Quad Cities. So far this month, prices are six to seven cents lower than last month. 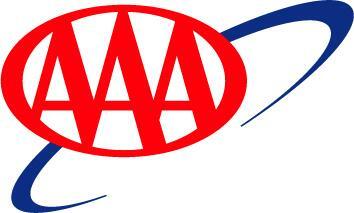 AAA Chicago's fuel gauge report says people buying gas in Davenport and Bettendorf are paying an average of $3.25 per gallon, and the average in Moline and Rock Island is $3.43. Triple-A spokeswoman, Beth Mosher says global supplies are in good shape, and oil prices are lower, too. 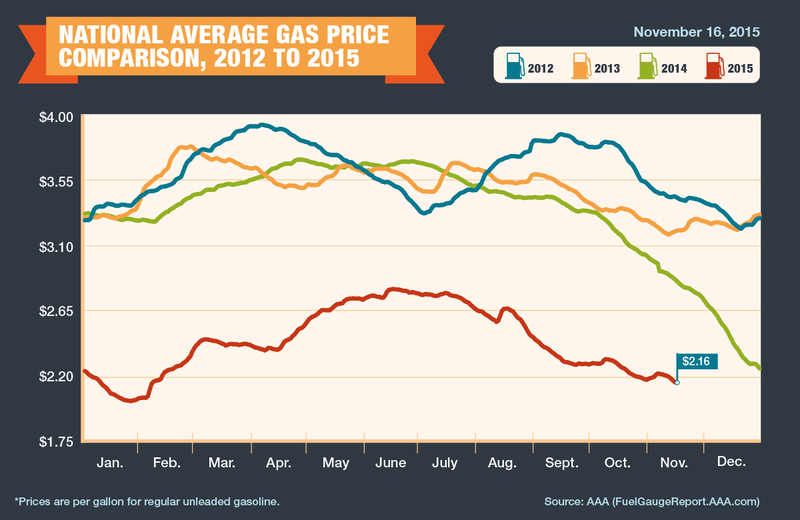 Gas prices usually drop in September and October. Many drivers in the U.S. think running red lights, speeding, and drowsy driving are all un-acceptable--yet they continue to do these things themselves.